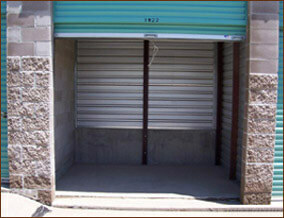 Reserve Now To Get Special Storage Rates. Select the Aurora self storage unit that best serves your needs, then click on reserve now. Once your reservation has been confirmed, you have locked in your special rate. Aurora Storage: ‘Internet Only’ Specials! You’ll find special Internet only pricing below. Use the “Reserve” button below to select the size unit you are interested in to hold that price. Reserve Your Aurora Self Storage Units Today!